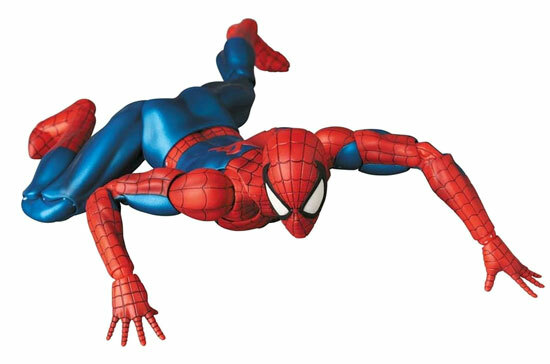 If you are into Spider-man comic version, there is a Spider-man that you are looking for coming your way. 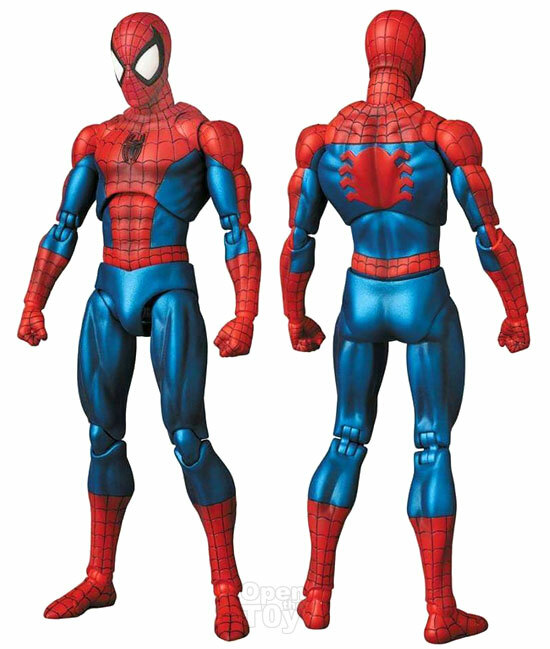 This is the classic spider-man suit from the 1980s! 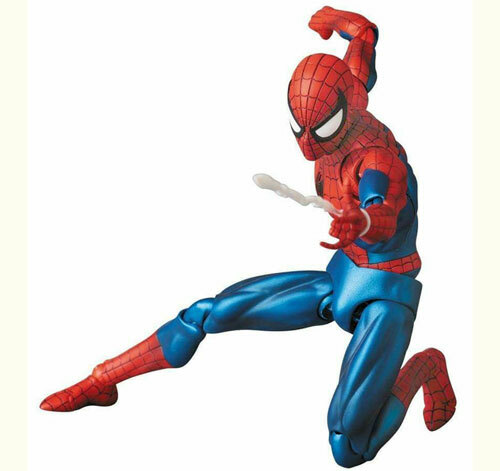 The value of the figure is how well can it pose with the agility of Spider-man in the comic. 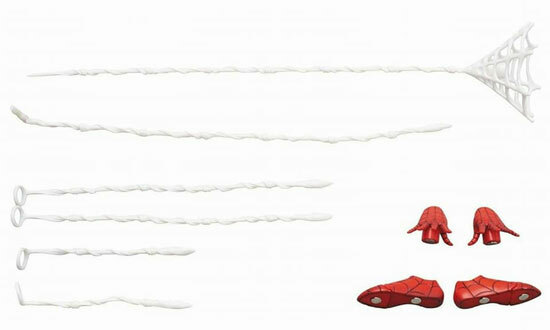 Here are some of the photo of the figure doing those iconic comic pose. 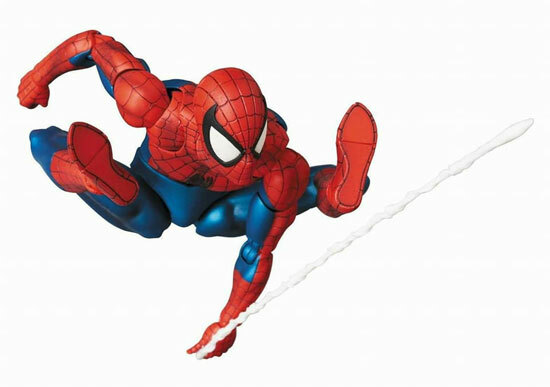 Even this classic web swing pose this figure can achieved!! 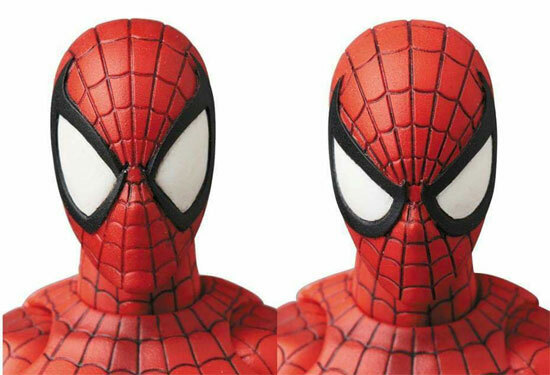 This Spider-man is MAFEX series No.75 figures. It will be releasing in February 2019 at the listed price of 7,800 Yen. Look out for it Spider fans!